Today, I would like to introduce the activities of the Happo-en concierge division. 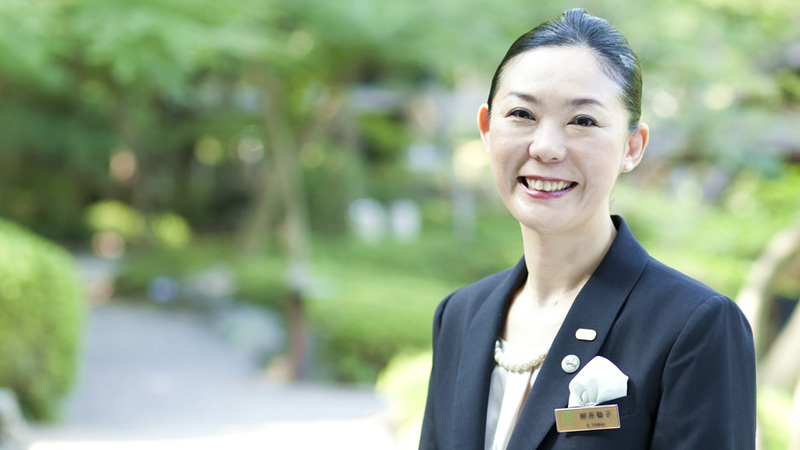 Their work is very important to the 2020 Tokyo Olympics and beyond, and is headed by Soko Yanai, the chief concierge of Happo-en. Happo-en is a registered member of the Japan concierge association. 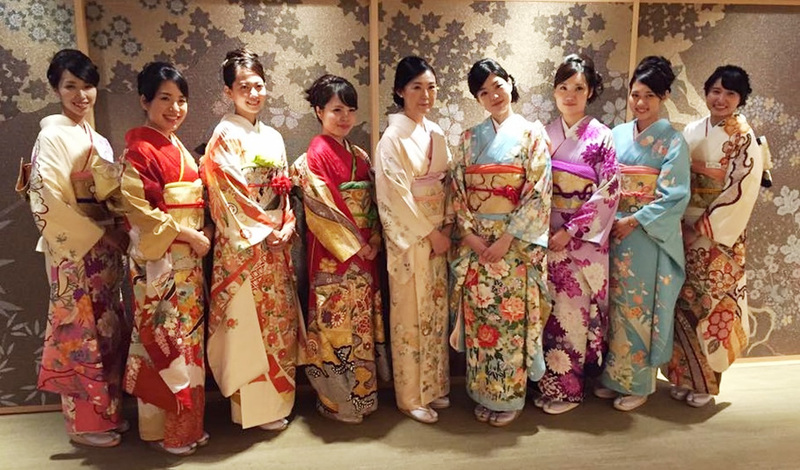 We corroborate with hotel concierges around Japan and the world, working and helping each other to bring Japanese Omotenashi (hospitality) to our guests. Typically, hotel concierges arrange plans for their guests based on inquiry and organize visits to various places of interests. Happo-en’s concierges have a different roll, however. 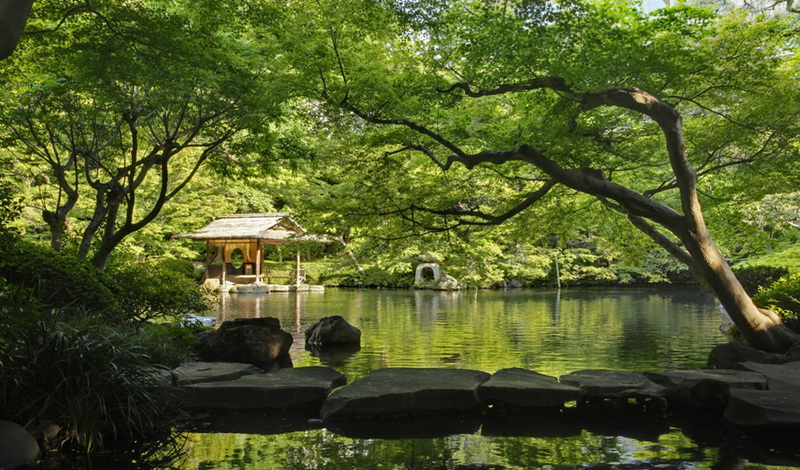 Because Happo-en does not have overnights accommodations, Happo-en concierge provide our guests with information about our traditional Japanese garden and other activities they can experience at Happo-en. They must be knowledgeable about the history and details of the garden, and also have knowledge of Japanese cultures to make it easy for guests to understands and enjoy. We often make arrangements for guests through inquiries from concierges at high-end Hotels. Our good relationships with Hotel concierges stem from 4 years ago, when we registered with the Japan concierge association. Because Happo-en does not have overnight accommodation, our concierges are registered correctively as a company, rather than individually. At that time, we held a big party for the international concierge association at Happo-en, which became and important turning point as hotel concierge could learn about our facilities. They found the possibility of having international business events or MICE in our unique venue with a traditional Japanese garden. Since that event, we have received inquiries from hotel concierges all over the world. Our approach and style of business events, MICE, and Wedding are not that different from each other. We treat all guests with the utmost of importance. We handle escorting a company president, a famous person, and new bride and gloom in the same way. Providing a consistence effort in this way helps our guests to enjoy their time and make brilliant memories. Our Omotenashi spirit keeps our guests in the spotlights thanks to our behind-the-scenes effort.